We hope that you will join us for the Brains, Bellies and Celiac meeting on October 16th. Only a few seats remain so register soon! 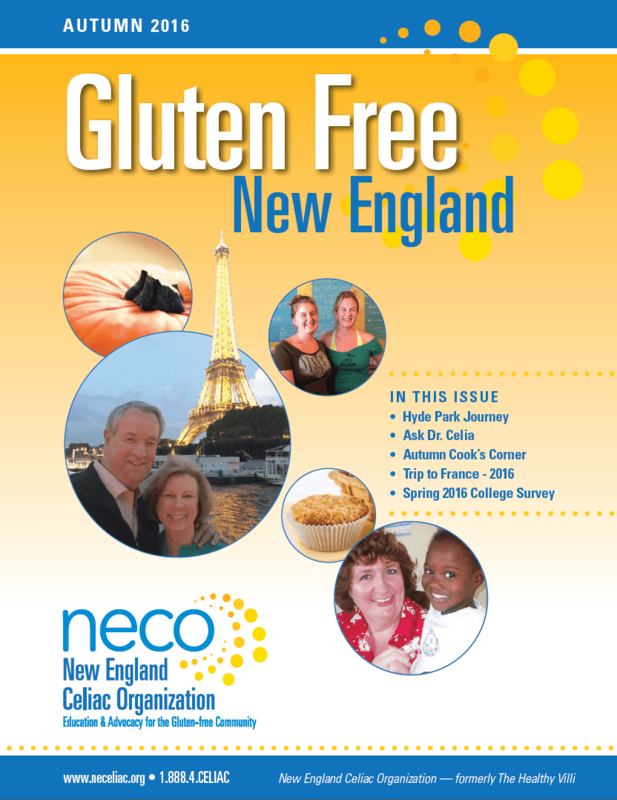 By now, members and magazine subscribers should have received the Autumn issue of the Gluten-Free New England magazine. Don’t miss out; click here to join or subscribe. Watch your mailbox for our fundraising letter. 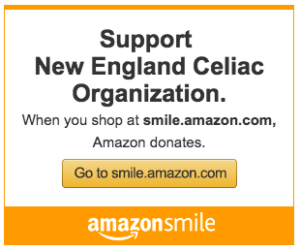 We count on your support to help newly diagnosed celiacs, people who need gluten-free food at food banks, celiac research and more. 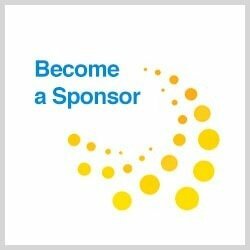 See later in this newsletter for details on ways you can donate and support NCA during celiac awareness month. Brains, Bellies and Celiac will take place on Sunday October 16 from 1:00pm to 4:00pm. Checkin will begin at 12:30pm. The meeting will be at the Newton Marriott, 2345 Commonwealth Ave., Auburndale, Newton, MA. Tickets are nearly sold out! Register now so you don’t miss out on the opportunity to hear 4 fabulous speakers, visit with a variety of vendors and enjoy a coffee/tea/water break. Contact us if you have any questions about registration or the event. 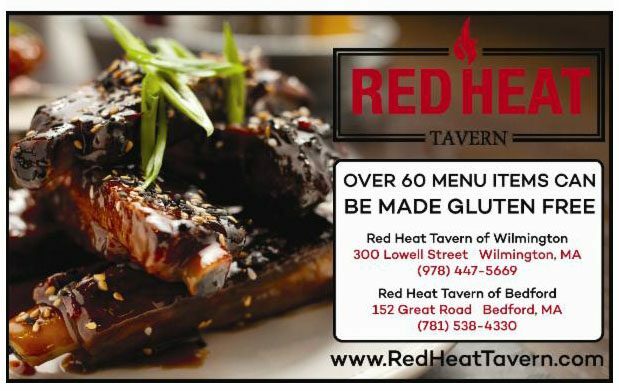 Members and magazine subscribers, by now you should have received the Autumn issue of the Gluten-Free New England magazine. This edition features 10 Ways to Boost Your Breakfast with Veggies, Hyde Park Journey, Mimi’s Story and much more! 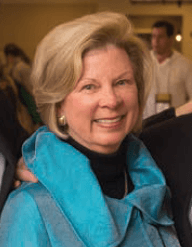 As always, we welcome your contribution to the magazine: be sure to send in your questions to Dr. Celia, MD., for information on celiac disease and a gluten-free lifestyle. 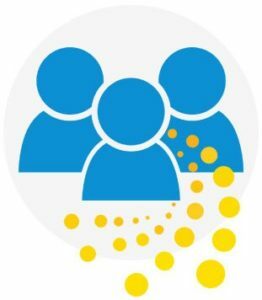 Do you have a suggestion or contribution for an article? Let us know! Join Shilpi Ranjan of EZ Compliments for an Indian Cooking class in Andover, MA. She has many classes scheduled in October and November, all of which feature gluten-free fare. Chef Oonagh Williams is doing Three Course Cooking Demos in Merrimack, NH on October 12, November 16 and December 14. Chef Oonagh is also running Gluten-Free Cooking Classes in Milford, NH on October 13, October 27 and November 10. A GF Oktoberfest is taking place in NYC on October 22nd. The menu features GF beer, cider, sausages, meatballs, pizza, pretzels and desserts. 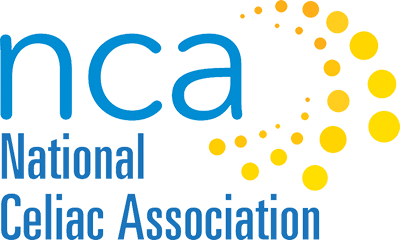 The next NCA Advisory Board meeting will be on Monday November 14 at 7:30pm. Contact Lee if you would like to attend or would like more information about what happens during these insightful and spirited evening meetings. Melinda Dennis MS, RDN, is hosting a Gluten-Free Wellness Retreat in Santa Barbara, CA February 3-5, 2017. An article in Gluten-Free Living magazine reviewed Gluten-Free Meal Delivery services. A Medical XPress article discusses a study published in the American Journal of Physiology concerning gluten degrading enzymes derived from rothia bacteria, found in saliva, as a possible treatment course for celiac disease. 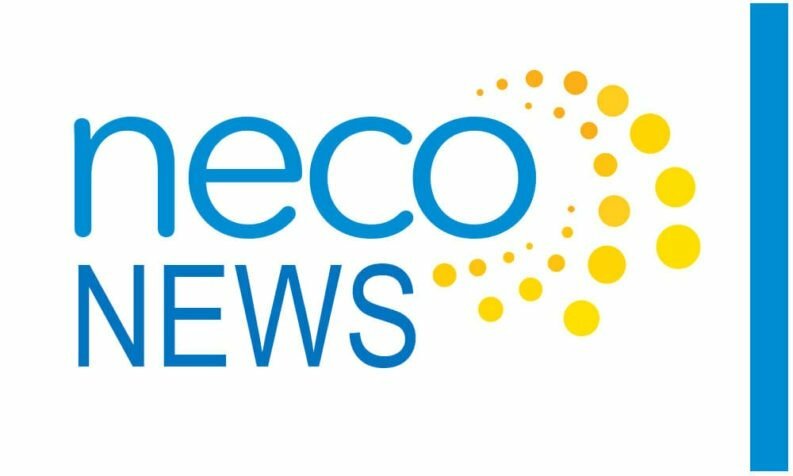 Beyond Celiac summarizes a study published in Alimentary Pharmacology and Therapeutics that found gluten exposure is common among celiac disease patients. This Fox News Health article discusses How to achieve a healthy pregnancy with celiac disease. This Science Daily article based on a Lund University study reports that the amount of gluten could be more important than the timing of introduction to gluten. Melinda Dennis, MS, RDN, has a new blog. Her first article discusses the benefits of amaranth. 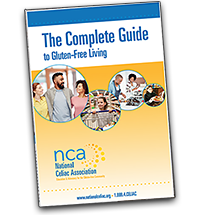 The Celiac Community Foundation of Northern California published this article about The Psychological Toll of the Gluten-Free Diet by Amy Burkhart, MD. Keep in mind that the gluten-free candy lists can be confusing. Did you know that only the 1.55oz size Hershey bars are gluten-free? Did you know that Reese’s peanut butter cups are gluten-free but the holiday shaped Reese’s peanut butter cups are not gluten-free? The Gluten-Free Philly blog has a great recap of new products introduced at Expo East last week. The Wall Street Journal ran an article about Gluten-Free Beers to Try – Whether or Not You Avoid Gluten. 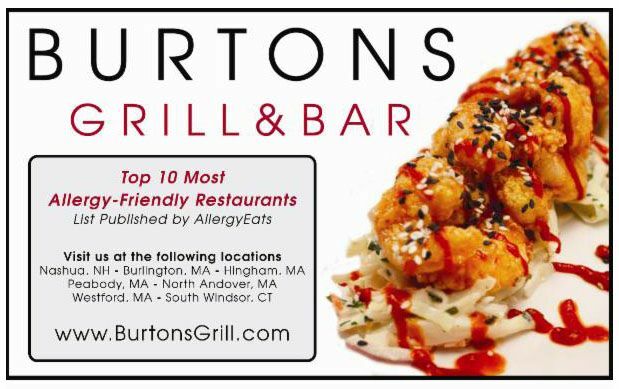 Have you tried a new product or restaurant recently? Let us know so we can share it with others! There is no other way to describe this except WOW! It is amazing and worth the effort. 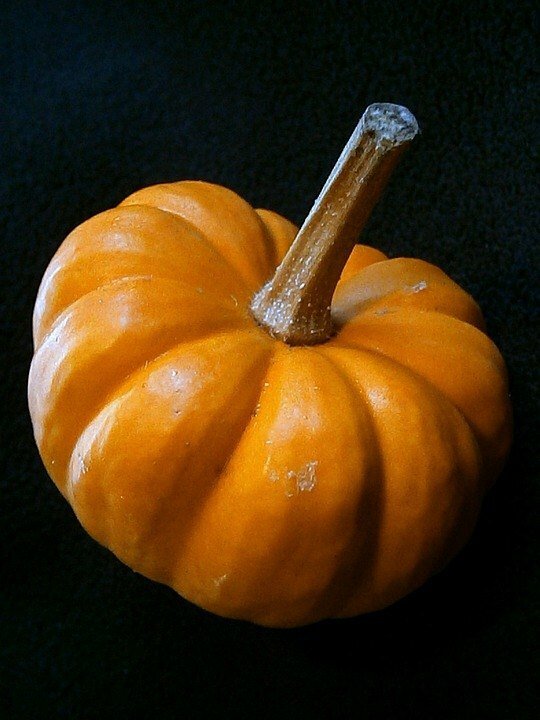 This is just like pumpkin pie without the crust. A real hit and no dishes to wash.
Congratulations to Jeff from Jamaica Plain, MA, who won the September giveaway, a copy of The Gluten-Free Table by Jilly Lagasse and Jessie Lagasse Swanson. 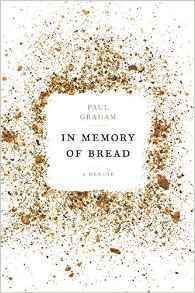 In October, you can win a copy of In Memory of Bread by Paul Graham. 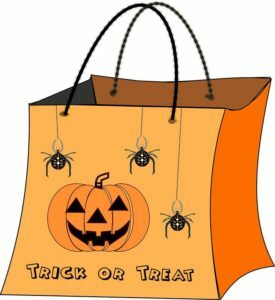 To enter, simply send us an email with your name and mailing address by October 19.